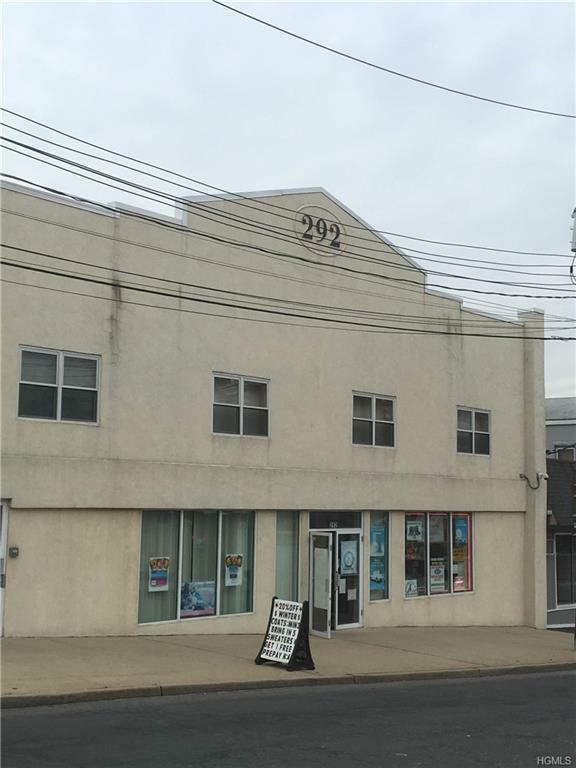 Approximately 180 sf office with all utilities. Located on the second floor with elevator access. Comes with 1 unassigned parking space. Tenant pays for own phone and internet.